kuwamoto.org » Blog Archive » iTunes store usability FAIL! 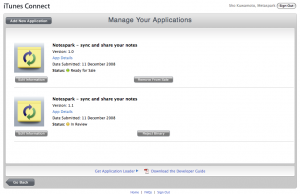 Earlier today, we submitted v1.1 of Notespark to the iTunes store, using iTunes Connect, which is the web UI that application authors use to access the App Store. Apple is the design expert, right? So this UI has got to be, like, awesome, right? Now take a look at this screen. If you guessed (B), you are way smarter than I am. 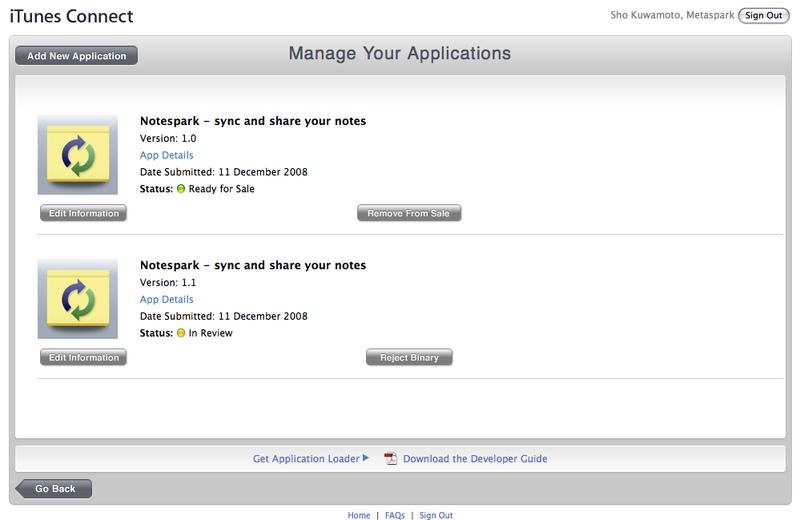 And because 1/29/2009 is in the future, it immediately removed version 1.0 from the iTunes App Store. ARRGGHHHH!!!! Setting the date back didn’t seem to help any. Let’s just hope the app comes back tomorrow. [Late update] Yes, the app is back. Whew!